OPAL Playtimes a big hit! 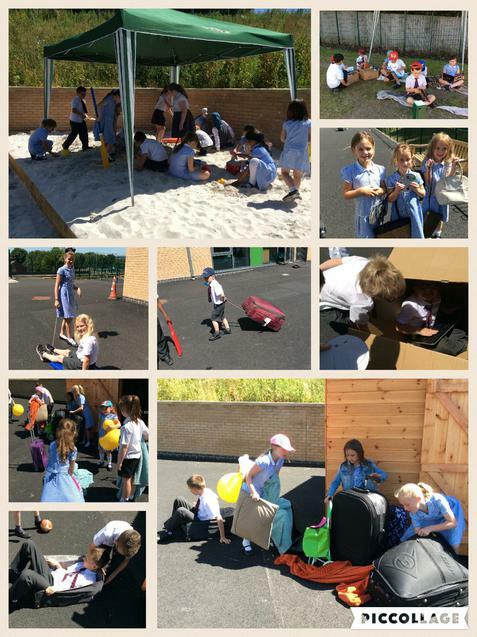 The children are getting creative, getting active and using their imaginations to have wonderful playtimes and lunchtimes. 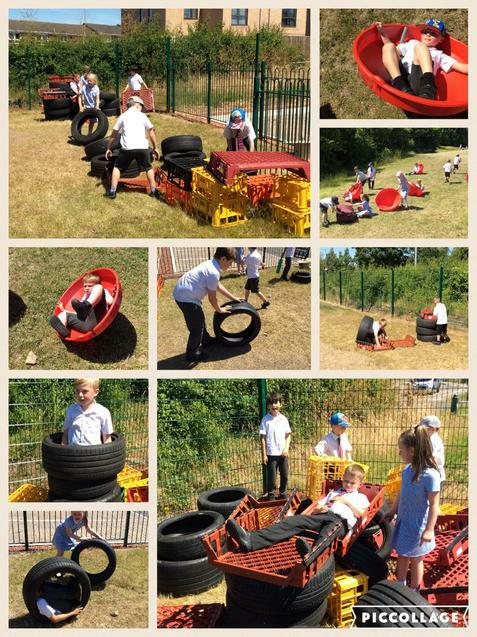 More equipment and loose parts have been added. See our OPAL page for more information and photos.